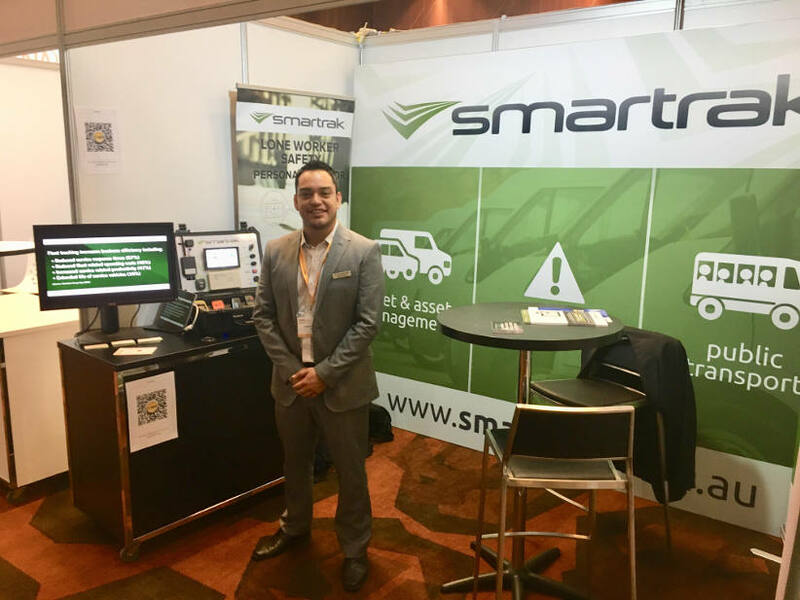 Smartrak, a company focused on fleet asset management, logistics, and lone worker safety solutions, announced in February that they have acquired the assets of Lingo Systems Pty Ltd, the developer of a range of mobility solutions collectively known as PoolCar. The acquisition helps extend Smartrak’s offering in mobility, particularly pool vehicle management, electronic key cabinets and vehicle keyless entry. Smartrak is part of the Volaris Group of companies, which provide specialised, mission-critical solutions to vertical markets around the world. The PoolCar solution suite helps to address these challenges by providing a comprehensive platform to manage drivers, vehicle reservations, keep track of vehicle assets, preventative maintenance, and management of keys. Most recently, PoolCar introduced a new, advanced, keyless entry solution to facilitate a seamless user experience to vehicle access and sharing, featuring RFID, Bluetooth and Smartphone access to vehicles. Kurt Lingohr, Lingo’s founder and CEO, transitions to Smartrak in a new role solely focused on technology and continued development of the product roadmap for the PoolCar solution suite. “My passion is in innovation and the user experience,” said Lingohr. The PoolCar mobility solution counts more than 180 customers among its client base across 14 countries, concentrated mainly in Australia, New Zealand, and the US. Key markets include State Government, Councils, Not-for-Profit, Universities, and Healthcare. Notable customers include Queensland State Government (QFleet), West Australian State Government, Griffith University, The Royal Melbourne Hospital, Monash Health, Western Sydney University, Northern Sydney Local Health, St. Vincent’s Health, Central Land Council, Edith Cowan University, Aurecon Group, CustomFleet New Zealand (Auckland Council), Toi Ohomai Institute of Technology, Converga, and others.